Ready to get time back to run your business without worrying about Marketing? Download our FREE Checklist to Get Started! Everybody wants to sell you Marketing, but very few want to do the real work. Are you tired of wasting money on marketing that simply doesn't work? Would you like to follow a proven marketing system built exclusively for small to mid-sized growing businesses? 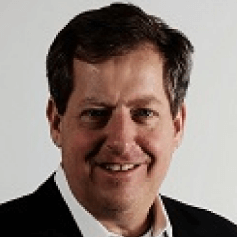 Hi, I'm Mark Fortune and I am a Duct Tape Marketing Master Consultant, Amazon best-selling author, and 2016 Small Business Trends Book Award winner. What I love to do is help small businesses build successful marketing systems. Instead of selling you a tactic or a software widget like everyone else, I work with you as a marketing consultant to build a complete marketing system that drives results in your business. I roll up my sleeves and understand your business. 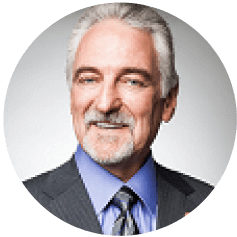 I help you identify new markets and strategies and implement a system that provides all the new business and leads you can handle. You’ll get proven methodologies from the world-renowned Duct Tape Marketing System combined with more than 20 years of my personal experience leading sales and marketing teams from the Fortune 500 to businesses like yours. 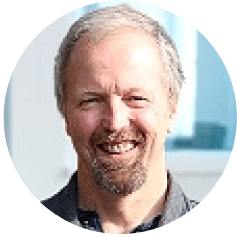 "Mark has helped us put a marketing system in place to reign in what has been a stop-and-start process in the past. 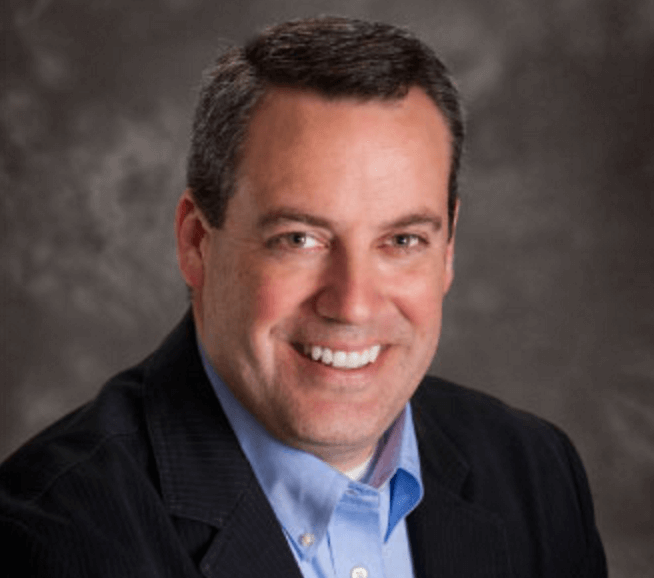 Through Mark's help and vision we are able to more consistently manage and implement new marketing programs." 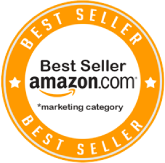 Amazon best seller﻿, and two-time award winner including the Small Biz Trends ﻿marketing book of the year. This book is about generating more business for your business! The rules and the tools have changed, but there is very little information out there specifically for small business owners. That’s why we wrote this book, to cut through the confusion and give you exactly what you need to know to market your local business effectively right now. 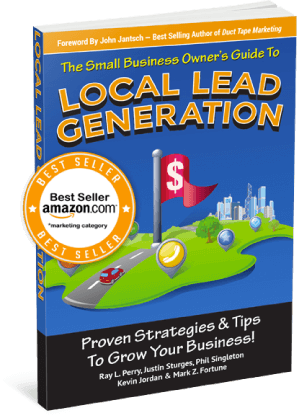 "If you're serious about learning powerful tactics to grow your local business, this book is for you." "Smart small business owners realize that they have significant advantages over their larger, more cumbersome competition. This book will teach you how to fight with the big guys and win." 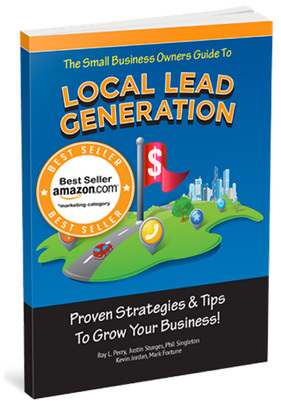 "The Small Business Owners Guide to Local Lead Generation is your ticket to success. Check it out!" I teach small business owners how to grow their businesses quickly, affordably and consistently. This system rests on the pillars of knowing your market, your unique difference and measuring the results of your efforts. It is common sense, but not common practice. Boiled down, the Marketing System consists of getting your ideal target clients to Know, Like and Trust you. From there the objective is to get them to Try and Buy from you; and then move to Repeat buys and Referrals. This is not a “silver bullet,” a new website, an ad, a Facebook page or a direct mail program. This is a Marketing System – a focused system for growing your business over time. It is the same system I am using to grow my business and I want to use it to help grow yours. I have lived in Little Rock for more than 20 years and have worked in both very large (Alltel, Acxiom) and very small (5 employees, 15 employees) firms – always in Marketing, Business Development, Product Management and Sales Leadership.